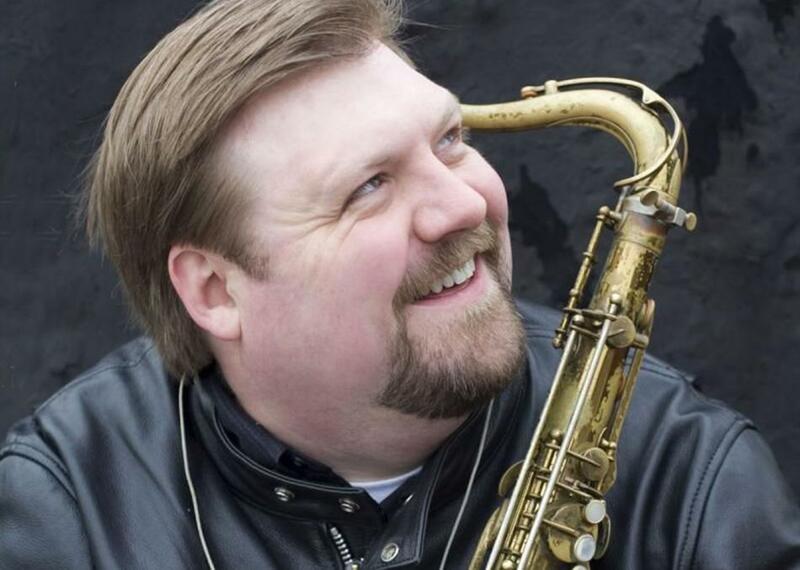 En: Joel Frahm is known to all jazz-lovers as one of the modern icons of the tenor saxophone. An unsurpassed emotional projection and technical ability always characterize his playing which draws the breadth the American musical tradition including jazz, funk, rock and blues. His work as a leader and his collaboration with the leading players of his generation including Brad Mehldau, Matt Wilson, Jane Monheit and Ari Hoenig have established him as among the most important and exciting players of our time. Joel's new trio is an international affair, consisting of Toronto's most prolific bandleader Ernesto Cervini (Myriad3, Turboprop) on drums and Dan Loomis (of The Wee Trio, TS Monk, Vadim Neselovskyi) on bass. This band has been playing together for almost a decade in Ernesto's Turboprop and his Quartet, the ECQ. They bring their deep connection to the fresh format of trio for the first time on this tour! Brad Mehldau, Matt Wilson, Jane Monheit and Ari Hoenig have established him as among the most important and exciting players of our time.